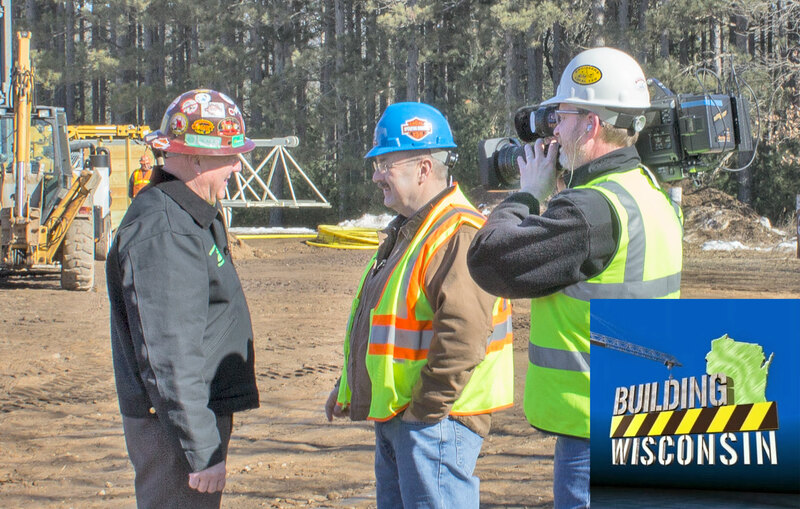 Check out the upcoming Building Wisconsin TV’s Local 139’s Pipeline Episode. 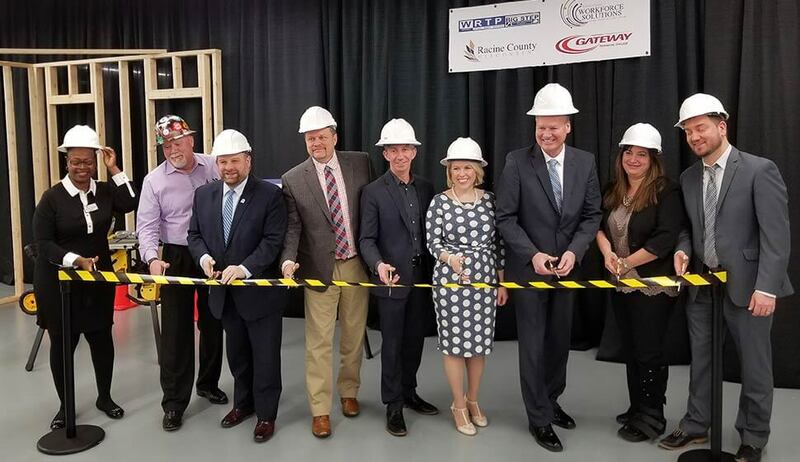 The newly-formed, statewide Wisconsin Building Trades Council presented Big Step with $100,000 at the new Gateway Technical College-Racine Campus. 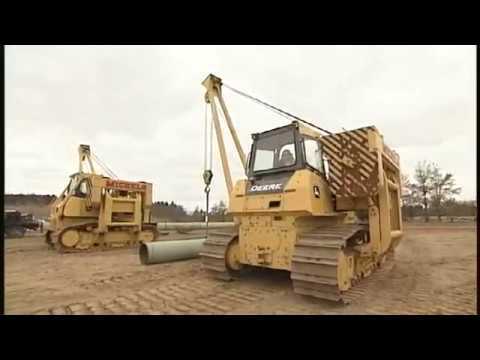 It’s Women in Construction Week this week, March 4th-10th (and every week). Local 139 would like to recognize all women in the construction industry. High school students in grades 9-12 can learn what it takes to become an Operating Engineer when they enroll in Destinations Career Academy’s Pre-apprenticeship Program.